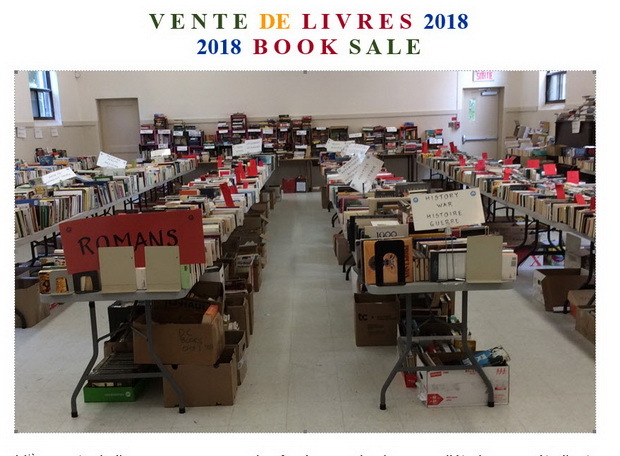 The South Shore University Women’s Club will be holding their 44th Annual Book Sale. All funds from this sale will provide scholarships for women pursuing higher education. This is a good moment to clear your shelves and cupboards of unwanted books and give them to a good cause. It’s also a great time to start a library or find inexpensive summer reading. There are thousands of books to choose from in English and French. They’re nearly new and used. This entry was posted on Monday, August 6th, 2018 at 11:01 pm	and is filed under Uncategorized. You can follow any responses to this entry through the RSS 2.0 feed. Both comments and pings are currently closed.